In this video tutorial we will show you how to save lightroom contact sheet. 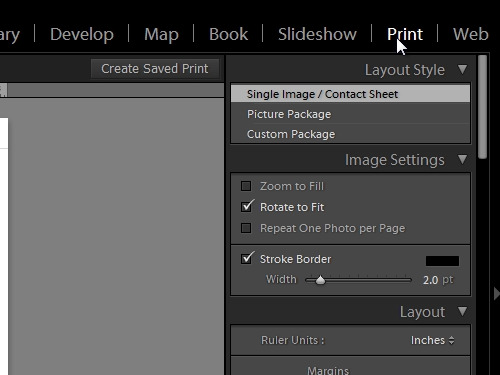 In order to save a contact sheet in Lightroom, open the program. Go to the “Print” tab. 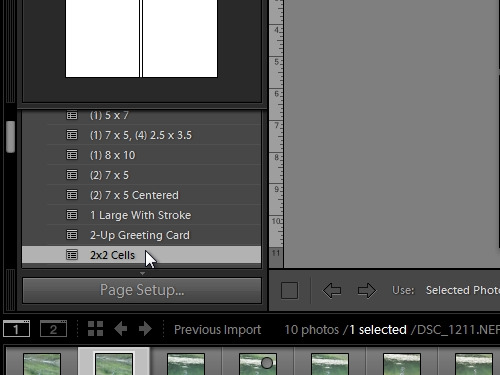 Click on “lightroom templates” and choose “2×2 cells”. Select 4 photos to fit in the cells. 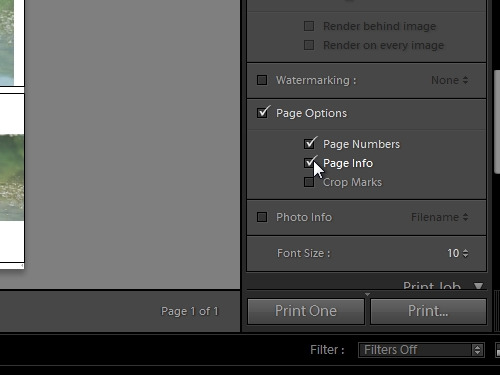 Scroll down print settings and check “Page options”, “Page numbers” and “Page info” options. Then you can adjust “Margins” and “cell spacing”. You can check the “keep square” option and your photos will be shown in square windows. You can save your template by pressing “+” on the right in the “Template browser”. 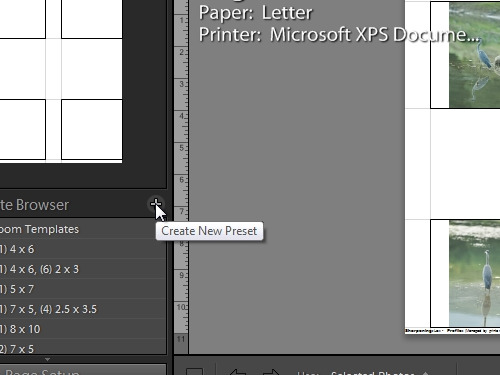 Enter a name for the new template and press “Create”. 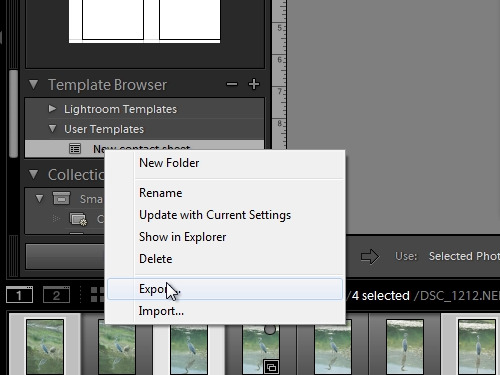 Now, right-click on the created template and press “Export”. Save the contact sheet template on the hard drive.